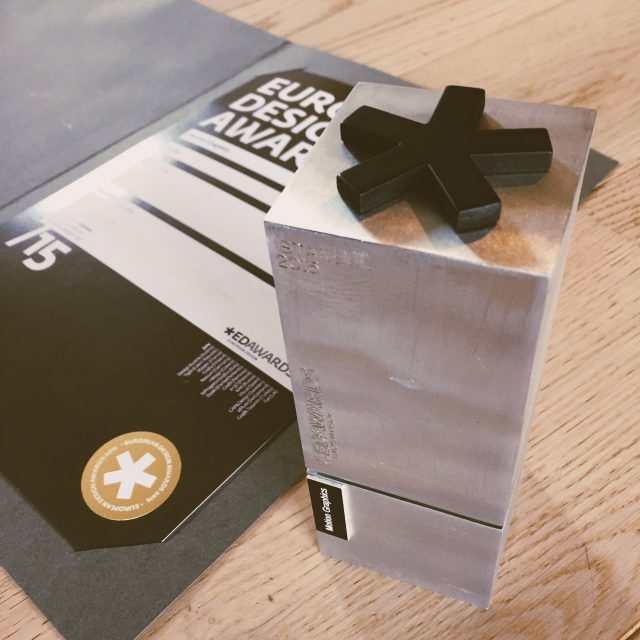 The European Design Awards are known as the most prominent European awards for design. Grrr is nominated for three awards this year for our work for Stedelijk Museum Amsterdam (x2) and Picl. Together we created an online platform where visitors can see the best art house movies which are at the same time available in movie theatres; a unique concept which serves as an example for movie platforms worldwide. In 2016 Grrr won a gold medal for the Fietsy project. A bike app with of the grid routes to empower peripheral Amsterdam. Each year, the awards ceremony is in another European city. 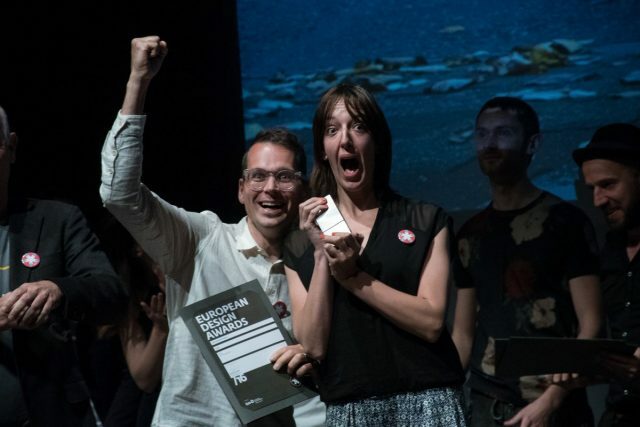 This years European Design Festival will be on June 2th in Oslo. Let’s hope for some good news this summer!